My name is Amanda. I am 26 years-old . I like to listen to music, play video game, watch movies, read books, and hangout with my friends and family. I am not the type of person that would get in to a childish kiddyfight over things. I believe that if what i have to say about a persons opinion is nice than i shouldn't say it out loud, write it out, or type it out. I am a nice person that sticks up for friends and family. I also belive that everyone has their own opinion about things and no matter what another person tells them that their opinion may not change. 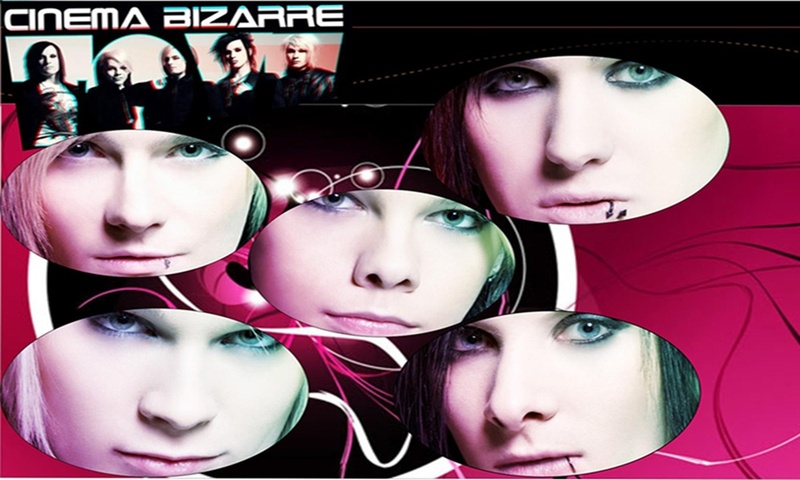 My favorate band is Cinema Bizarre, and I really love their music . I think Shin, Strify, Yu, Romeo, Luminor, and expecially Kiro are really cute . i like their personallities, their styles on and off stage, their inner and outter beauty, their accent (pretty much to sum it up everything about them on and off stage). I see all of them as normal human beings, and think they should be given the respect as such. 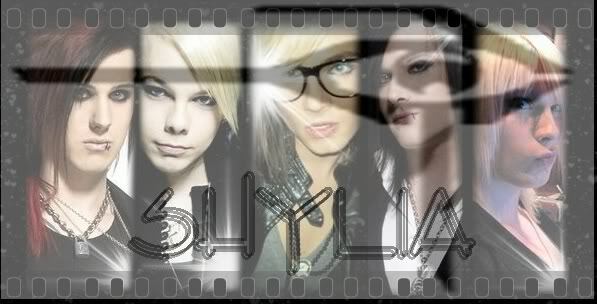 I heard about them from youtube and buzznet, that a liking to their music right away. I really like all of the stuff on ths site so far, and i am looking forward to seeing more things on here. I am sorry that this post is relly long but i wanted to give all of ya'll a chace to get to know a little about me before ya'll decide to judge me.